Please don't get mad at this contest. 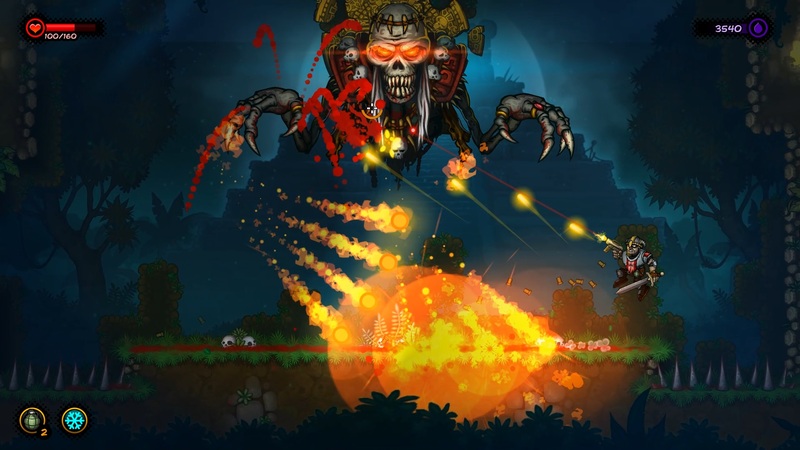 Win a Steam key for Fury Unleashed. A lot can happen in five months. You can lose an arm or become a champion skier or change your name because sometimes bad words aren't a good thing to use in proper nouns. I'll let you guess which of those happened to The Badass Hero. But you can't keep an awesome-looking game down for long. Back with a new title, a local new co-op mode, and additions to the game to give you more to bite into, Fury Unleashed is ready to take over your PC.